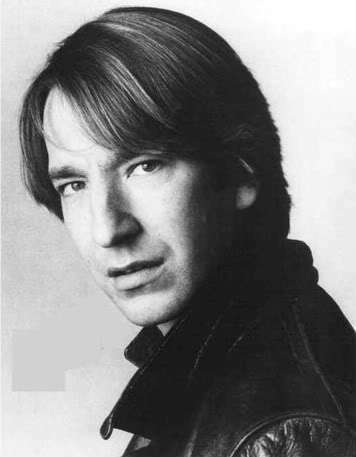 ALan very young ;). . Wallpaper and background images in the Alan Rickman club tagged: alan rickman.